Leytonstone’s history of creativity is one of inclusion, engagement and experimentation stretching as far back as its Victorian terraces. From William Morris, founder of the 19th century Arts and Craft movement onwards, the roll call of famous and influential artists demonstrates a spirit of democratic inclusivity that blurs boundaries between creating and consuming art. In the 1920s, the east London Group grew out of pioneering adult education evening classes in Bethnal Green. Its first members were tradesmen struggling to pay for their materials. their work captures their surroundings including Leytonstone, Wanstead and stratford. 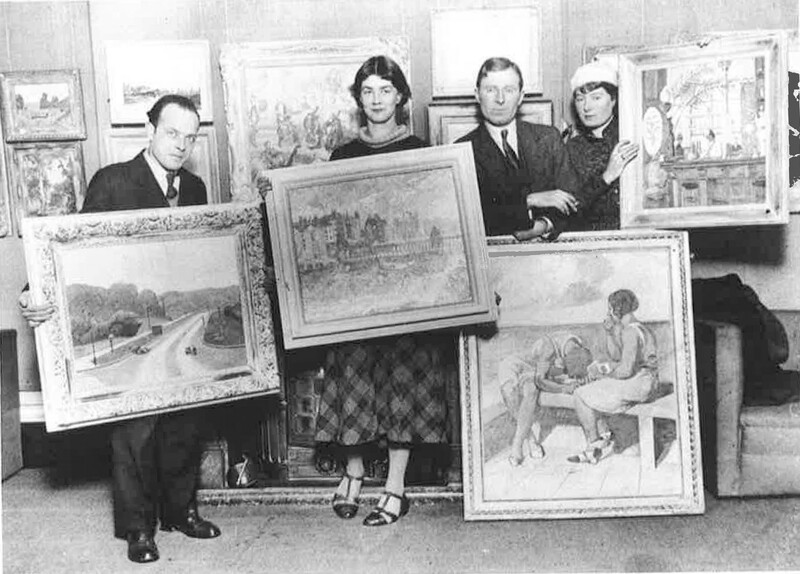 Critical acclaim was won for two – Elwin Hawthorne and Walter Steggles who went on to show at the 1936 Venice Biennale alongside Barbara Hepworth and Walter Sickert. Sickert was associated with the sculptors Frank Dobson RA and Jacob Epstein KBE; both with local connections. Dobson attended Harrow Green school, Epstein lived in Loughton and painted many watercolours of Epping Forest. Postwar, South West Essex Technical College – now Waltham Forest College – was home to several great names. Peter Blake RA, CBE, pop artist and creator of the iconic Sgt Pepper album cover was a Leytonstone native who taught Ian Dury, Peter Greenaway and Ken Russell. David Bailey, photographer, was born in Leytonstone. Keith Albarn, a highly talented and influential artist has worked over many decades on his pattern and belief art, showing several times at the ICA. His son, Damon Albarn OBE, was honoured with a blue plaque at their Fillebrook Road, Leytonstone, house. His song Hollow Ponds refers to the boating lake off Whipps Cross road, Leytonstone. Stuart Freeborn is known for 2001: A Space Odyssey and as the creator of Yoda in the Star Wars trilogy. His Leytonstone, Grove Green Road home is also honoured with a blue plaque and his work has inspired street art in the area. 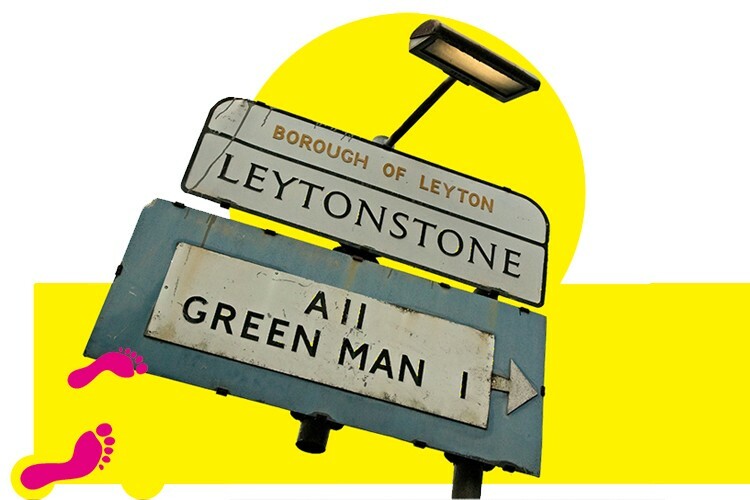 The heyday of art in Leytonstone may well be the 1980s/ early 90s, when Leytonstone housed the largest population of artists in Europe. Plans to cut through the area with a motorway resulted in low-rent live/ work spaces via the artist-led organisation ACME. Two Turner Prize nominees and one winner were residents – Paul Noble, Cornelia Parker and Grayson Perry. The theme of eviction to make way for developers’ plans resonated in Turner-prizewinner Rachel Whiteread’s piece House. One of the evicted artists, Graeme Miller, made a sound-walk artwork. Commissioned by the Museum of London in 2003, this three-mile walk alongside the road relays audio testimonies of those who lived and worked where the motorway now runs. 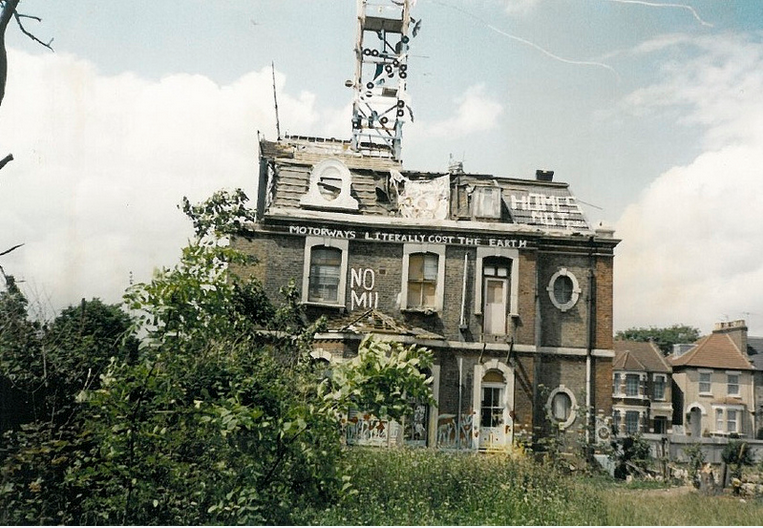 In 2001, the Leytonstone Centre for Contemporary Art was born in a Leytonstone garden. Brainchild of royal Academician, Bob and Roberta Smith, this small, charming hand-built shed went on tour, inspiring replica exhibition spaces internationally. Recent Bob and Roberta works encourage people to Make Your Own Damn Art, and, in his campaign for art education, Art is Your Human Right. Keeping that spirit alive is the Leytonstone Arts Trail. Started in 2008, the trail developed open-studio and open-house formats in a festival that draws together artists, businesses and residents, providing a different way to navigate and experience the neighbourhood. 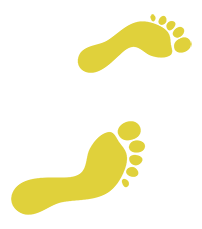 The trail remains true to the original vision of inclusivity and experimentation. Its history maps an interesting period in Leytonstone as rents and property prices soar while the local high street, like many others, is challenged with change. Many of the artists have forged close links with independent businesses and community schemes working to bring back the soul of the high street and offer a local alternative to the culture of sanitised corporate consumerism. Interesting collaborations, groups and spaces have sprung up throughout the area and each year the trail fosters new ones. 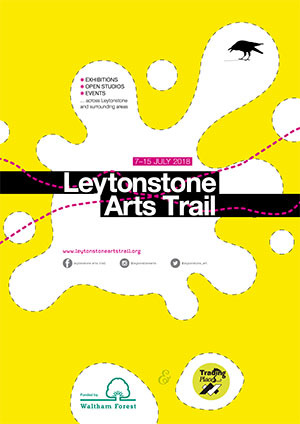 We welcome everyone to Leytonstone Arts trail, and its social and economic history that has fostered and inspired so many artists over the years. From an original article by Siobhan Davies, Trail volunteer.